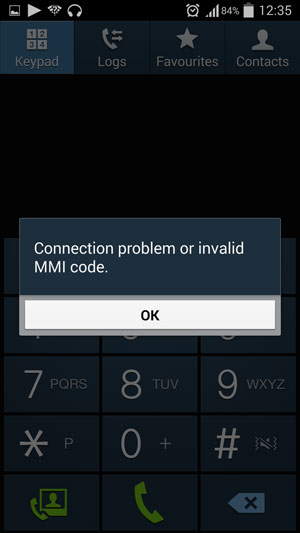 From conventional airtime recharge, balance inquiry, recharge via EcoCash or any other EcoCash service for that matter, it seems the network is experiencing some service disruption. Although we haven’t received any official statement or seen any explanatory SMSes from Econet regarding this challenge, the frustrating situation might be related to the network upgrade that Econet alerted its subscribers of via SMS yesterday. This heads-up was regarding the purchase of WhatsApp, Facebook and Opera Mini bundles, which have been disabled for some subscribers from the 26th to the 28th of October. If you need to top up your airtime the alternative solution right now is through electronic recharge which you can get done at any Econet shop. The EcoCash service is however not available entirely. The problem with the USSD service has been rectified and you can now access any related product or service, including EcoCash. Econet should have SMS for recharge. As for ecocash the agents at Econet Services Borrowdale Road after the race course use the comviva web app so should be able to help if you are desperate. Not sure if Steward bank has the same access. That said I wonder how the debit card is doing? I disagree. I have had 100% success. And as a disclaimer my telecel line is in the drawer, net one primary econet for ecocash now. Poor customer service, upgrade should be done at night lets say 11pm-4am. some faults occur during the upgrade and some upgrades can be done at any time due to other reason beyond control . Telecel time is behind by 10 minutes for quite some time now. Telecel officers say the know about it , but it’s taking long to be corrected. Can we now take this to be a permanent feature?